Over the last couple of decades, microseismic data has played a consistent role in upstream asset development, but the field has always had certain limitations. Those limitations weren’t in the data itself, but rather in the tools available for operators to make use of it in a way that enables more profitable well and field decisions, according to ESG Solutions. 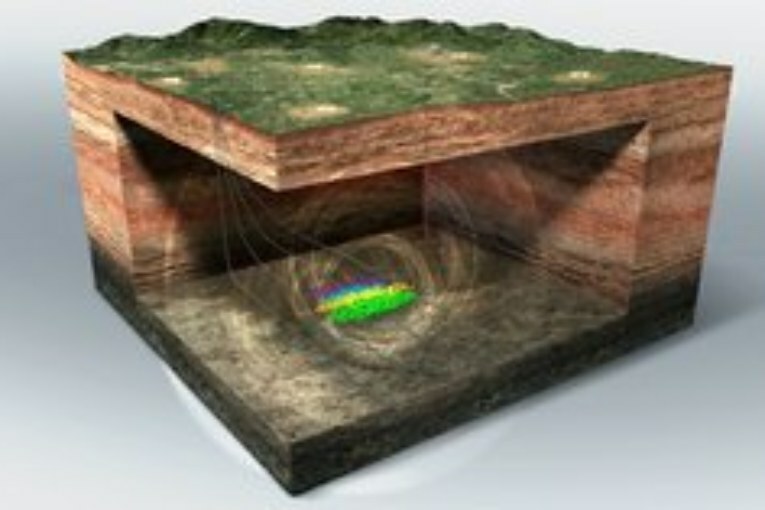 The company’s FracMap Clarity is a proprietary six-step process that’s increasing the value of microseismic data in the upstream oil and gas industry. By breaking down microseismic data in a variety of new ways, and examining the relationships between variables in greater detail, FracMap Clarity gives operators a clearer view of fractures created by fluid versus those simply driven by stress, said ESG. It adds a premium level of insight to ESG’s existing FracMap offering encompassing comprehensive downhole and surface microseismic acquisition, processing and analysis services for hydraulic fracturing operations. Armed with a better picture of the productive fracture network, operators can use FracMap Clarity to make more profitable well planning decisions, optimize well spacing, improve reservoir coverage and maximize Estimated Ultimate Recovery (EUR), the company said.